Our kids are our future! Here at Innergy Fitness, we know that the knowledge and habits they learn at an early age shape how the view themselves & the world. So this Fall, we are going to start a brand new program! Youth Threshold!! Using Threshold Heart Rate Training, we’ll be able to truly emphasize personal health and fitness and give kids a solid understanding of how activity affects their heart. Class will be set up in an obstacle course / station format, which kids love, and being able to monitor their heart rate with real time data will make the workout more objective, as their performance will be based on working up to their individual potential & working to improve it. Parents will also be able to view workout results via email to track their child’s progress. Class size limited to 9, so call to reserve your spot today! Session 2017-1 will be on Thursdays 5:30-6pm & 6:15-7pm November 30 – Dec 21. $30 for 4 weeks. Must pre-pay by Nov 16 to secure the spot. Call 419-763-1111!! 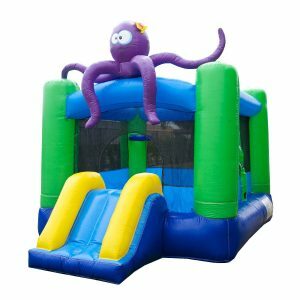 Keeping kids active & healthy is near & dear to our hearts.. What a better way to encourage this than a bounce house that keeps them moving & having a blast for hours! Perfect for birthday parties & family gatherings, or just a fun afternoon for neighborhood kids in your backyard. Can also be used in most garages or sheds. Comes in a carrying bag & weighs just 60 lbs, so it’s easily manageable, and easily sets up in a matter of minutes. Includes a built in basketball hoop, safety slope slide and extra-large bouncing area to keep toddlers and young kids active for hours. Must agree to all rules & sign the form included in the comments below. Tori is a Registered Dietitian Nutritionist who provides medical nutrition therapy, weight management coaching, sports nutrition coaching, event prep wellness coaching, and nutrition education to clients of all ages and stages. She coaches individuals and groups with evidence-based guidance and a realistic, positive approach so you can get the results you desire. 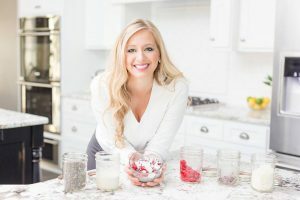 Tori has had published work in Women’s Health, and because she believes in the power of nutrient-dense whole foods, she also works with qualified food companies and industry organizations through social media and spokesperson work to promote their brands. Tori will be in the gym on Mondays from 430-630pm starting March 20. She will be here for members (and non-members) to meet and will also provide a new, healthy recipe each week, which members can grab in the gym. accredited personal training certification after completing 600 hours of fitness related schooling and practical examination. 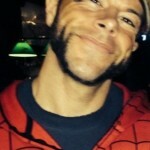 He has been interested and involved in the fitness world since training for sports in high school. Jason has placed in numerous body transformation contests including a second place finish in the 2011 Labrada Lean Body Challenge. 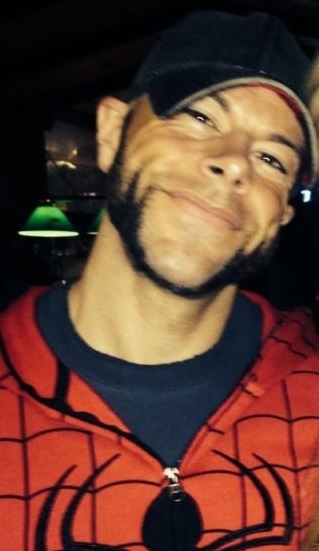 He specializes in a broad spectrum of workout related modalities.